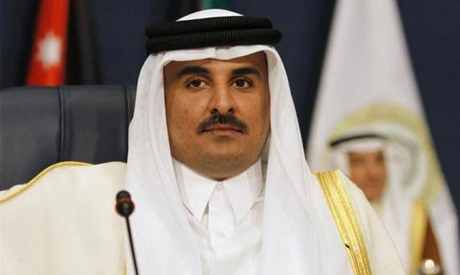 Qatar's Emir Sheikh Tamim bin Hamad al-Thani will meet US President Donald Trump on April 10 in Washington, the state news agency QNA reported on late Thursday. Trump met with Saudi Crown Prince Mohammed bin Salman at the White House on March 21 and his meeting with Qatari emir will be followed by a meeting with Abu Dhabi Crown Prince Sheikh Mohammed bin Zayed. The White House said Trump would meet al-Thani to discuss ways to advance "common security and economic priorities" between the United States and Qatar. Saudi Arabia, the Emirates, Bahrain and Egypt cut off travel and trade ties with Qatar last June, accusing it of backing their archrival, Iran, and supporting terrorism.